One of the most difficult things about being a music student is avoiding the temptation to equate good musicianship with good technique. We pour hours into practicing to improve our technical skills, to untangle knots, to reduce our mistakes–and sometimes this can create a tunnel vision in which we judge our own, and others’, performances with simple tallies and check marks. Number of wrong notes. Clarity of articulation. Adherence to the score. While it’s crucial to pay attention to all these technical details, it’s easy to forget that these are only means to an end. They’re tools in a toolbox, paints in a palette, to help us achieve the primary goals of music: communication, emotional expression, beauty with the power to rejuvenate the soul. Improv comedy and classical music may seem like two very disparate worlds, but certain principles about performance–about sharing yourself and your work with an audience–remain true across the board. It’s always enlightening to hear great performers, from any field, share about their processes and philosophies. 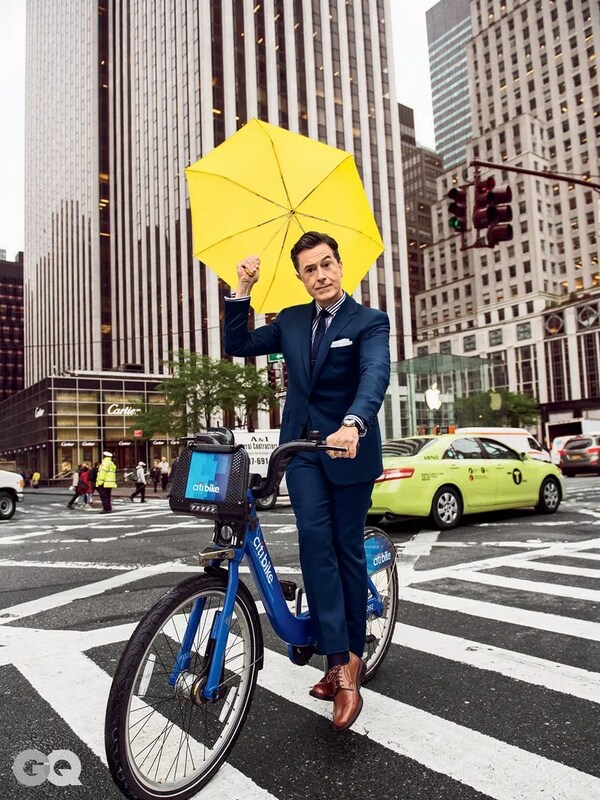 This GQ interview with Stephen Colbert is intimate, descriptive, and even profound. It can’t kill you. 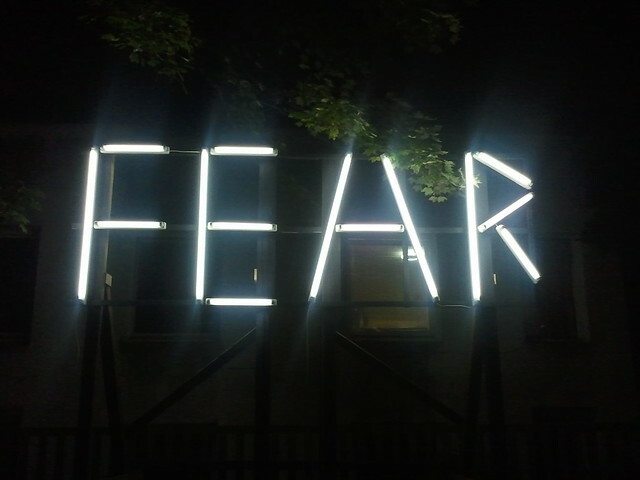 Sometimes courage comes when your love for something outweighs the embarrassment and discomfort of failing, and no matter how experienced a performer you are, it’s good for most of us to be reminded of this. Read the whole article here for more insights into Colbert’s work process, and a surprisingly emotional discussion about suffering and acceptance, and gratefulness and loving God. to memorize or not to memorize? It’s not memorizing that’s the problem, a friend said once. It’s having to perform from memory. 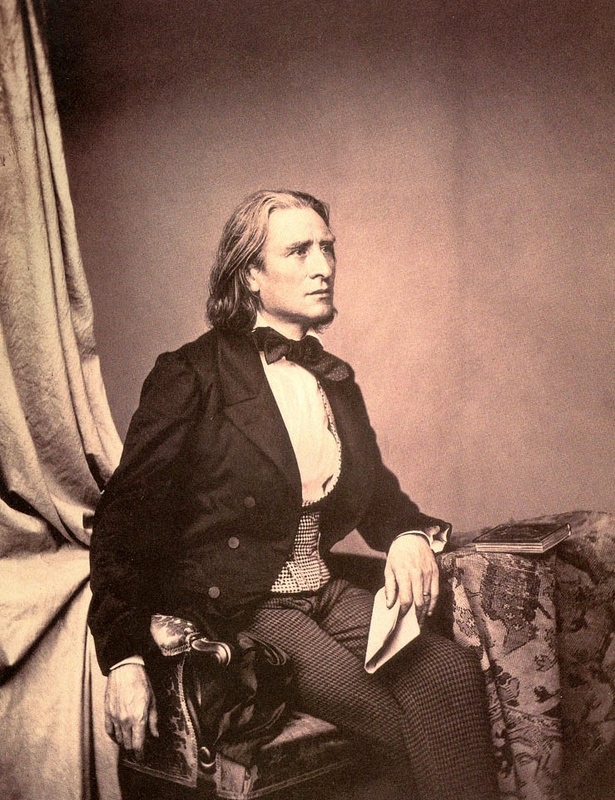 This 2013 New York Times article discusses the controversy surrounding the de facto requirement of playing works from memory, raising the valid point that, up to the time when overachiever Franz Liszt decided to play concerts memorized, most concerts were performed with music. In earlier eras there was composed music, which was always played from the score, and there was improvised music. 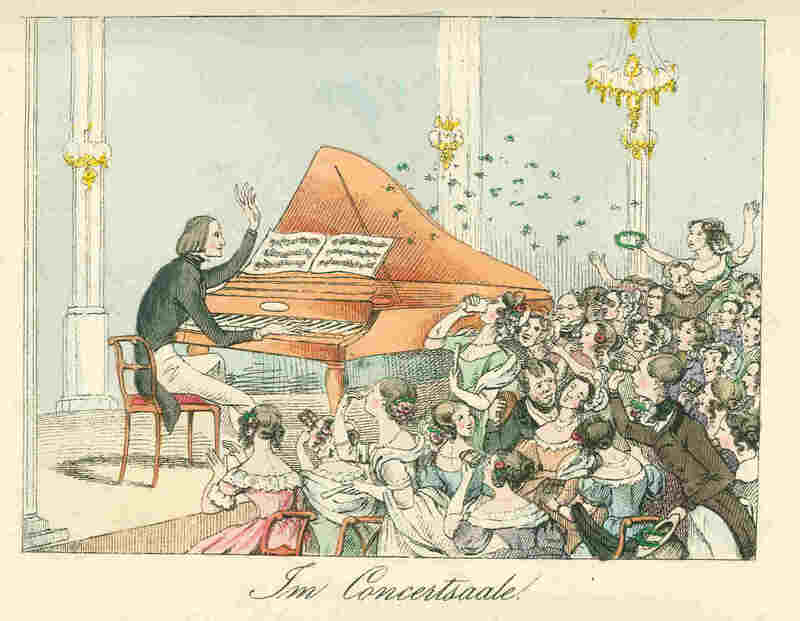 Since performers were almost always composers as well, as Mr. Hough explained, for a pianist to play, say, a Chopin ballade from memory would have been considered the height of arrogance, as if the pianist were suggesting that he had composed the piece. What do you think about the tradition of playing by memory? Is it helpful, or harmful, or becoming obsolete? Have a little bit of free time? Watch Jeff Nelsen, horn teacher at Indiana University, share some thoughts about performing. Compassionate, entertaining, insightful, and takes only ten minutes.